Have you had a post go viral? Don’t miss out on the opportunity to turn that into more than a short term spike in traffic! 1. Examine why it went viral. Did you have a great title or beautiful image? Was it a topic that is widely relatable to many people? 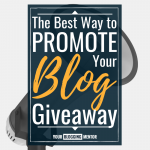 Did a larger blogger share your post? Examine why it went viral, and think about how you might be able to replicate that again in the future on other posts. 2. Say thank you. If your post went viral as a result of someone sharing your post, be sure to go and tell them thank you! 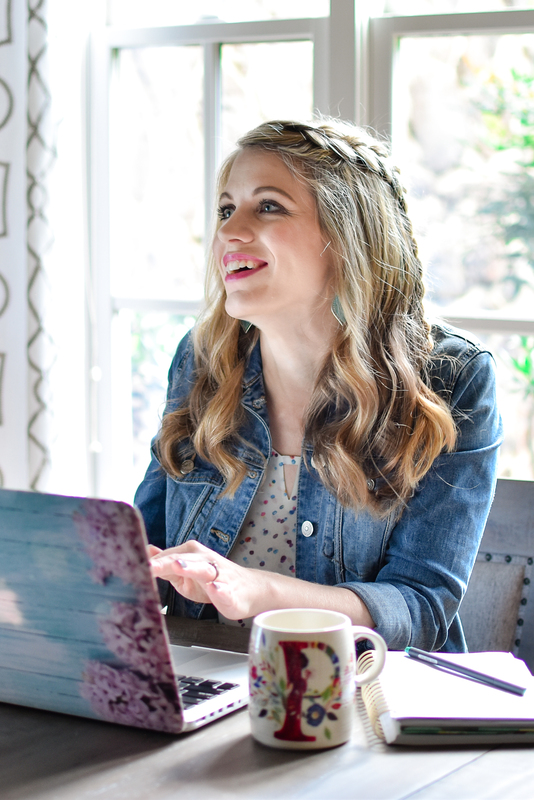 So often, just a simple and genuine thank you can open up the door to a relationship with a larger blogger. 3. Maximize all monetization opportunities. 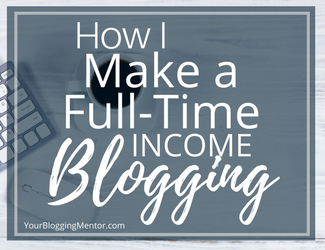 When your post goes viral, be sure to spruce up and fill out your post to maximize income-earning potential. Add additional affiliate links within the post and ads at the bottom of the post, link to products naturally within context, and link to other affiliate-heavy posts on your site. 4. Make your post sticky. Link back to at least 3-5 of your best posts within that post. Maybe even create a list of related posts at the bottom of the viral post that they might be interested in! This encourages people to stick around on your site for longer, which increases the likelihood that they’ll stay on your site and start following you. 5. Plug your e-mail newsletter. This is a perfect opportunity to get new e-mail subscribers! 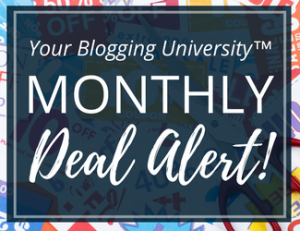 Consider even doing a content upgrade on the post that includes a free printable or resource if they subscribe to your newsletter. 6. Optimize the post for social media. If your post goes viral, it’s probably being shared on social media. 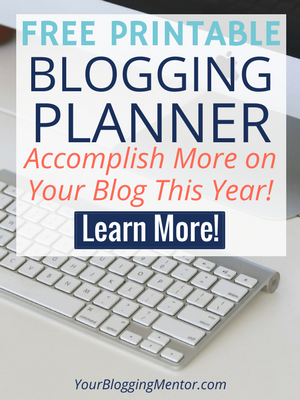 The better images you have, the more share-worthy it will be on Pinterest or Facebook! Also make sure you have clear share buttons on your post that make it easy to share the post. 7. Read the post out loud to yourself. This will help ensure the post is totally free of grammatical and spelling errors. 8. Don’t forget about your home page. 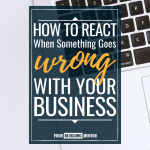 Oftentimes, after people land on your viral post, they will click over to your home page to check out your site and see what you’re all about. Post something interesting on your home page to encourage them to stick around! 9. Share your best posts on social media. If you have a post go viral, people will most likely end up on one of your social media pages. Think about what else you can post on social media to increase interest and keep your upward momentum going. 10. 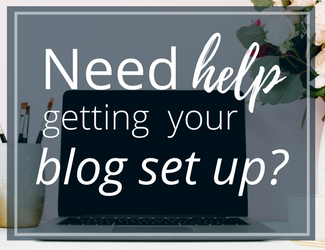 Ask some of your close blogging friends to share the post. It will help the upward trajectory continue, plus it will help your friends out because it will give them something to share on their pages and, if the post has already done well on social media, it will likely do well on their pages and increase their page engagement! 11. Share the viral post on your own Facebook page. If your viral post is gaining momentum, it will most likely help your Facebook numbers and increase engagement for you to share it again on your page. You could even add a note at the top about how it has gone viral and you can’t believe that XYZ number of people have seen the post or shared the post or commented on the post, etc. 12. Interact in the comments. Be sure to welcome and engage with new readers on both your blog and Facebook. That helps build relationship with new readers, plus Facebook rewards you for interacting with your followers (posts with lots of comments typically get a lot more views). If your Facebook post has been shared publicly, don’t forget to comment and like on those shared posts, too! 13. Write a welcome post. 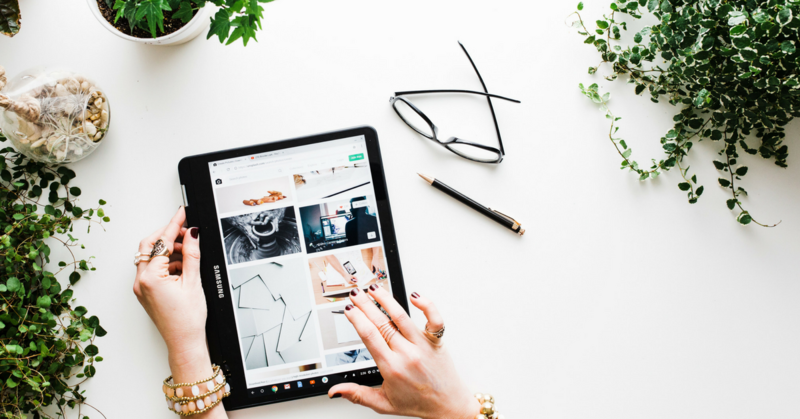 If you’re having a huge increase in traffic, consider writing a welcome post on your home page to say hello to all of the new people. 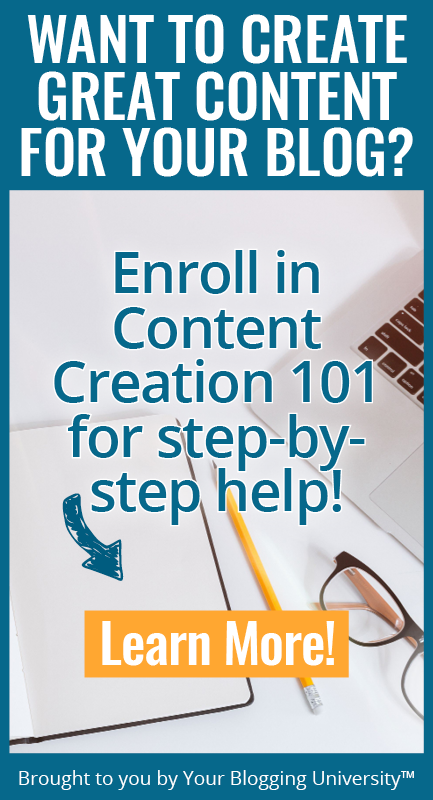 Introduce yourself, show people around the site, make it clear where to sign up for your e-mail newsletter, and link to your social media pages. What are YOUR best tips and strategies for maximizing the potential of a viral post? I’d love to hear! I love deep diving into my Pinterest analytics to see which of my pins are being shared and by whom. As a second thought, once a post goes viral, it’s likely it’ll go viral again in the future. By taking your steps, adding appropriate affiliate links, and having a clean, easy to read site helps tremendously. That’s such a good reminder! I have seen many websites,blogs and youtube channels; I found yours the best… thank you for inspiring new bloggers. Thank you so much for sharing these tips! 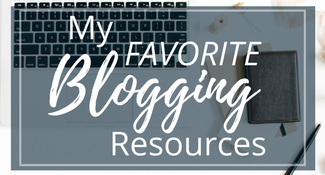 It’s great to have these resources available for when my blog really takes off! Thank you for these tips! I’m saving this to refer back to. I’ve had a post that has went semi-viral three times now and I don’t want to miss an opportunity to maximize the potential next time it happens! On a side note – I wanted to stop by and say thank you for the practical advice on this site. 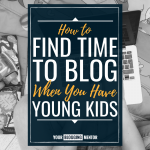 When I was a new blogger several months back I started following this blog and it really helped to kickstart my journey. 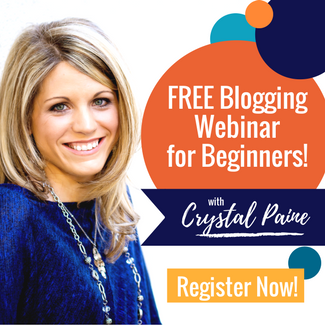 I keep remembering your advice about trying out different things and not being so worried about doing what the “big bloggers” say you MUST do – just jump in! And just be authentic and willing to experiment with different ideas. 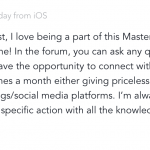 I appreciate your willingness to share your experience and advice with us! Oh yay!! This makes me SO happy! Thank you for sharing!